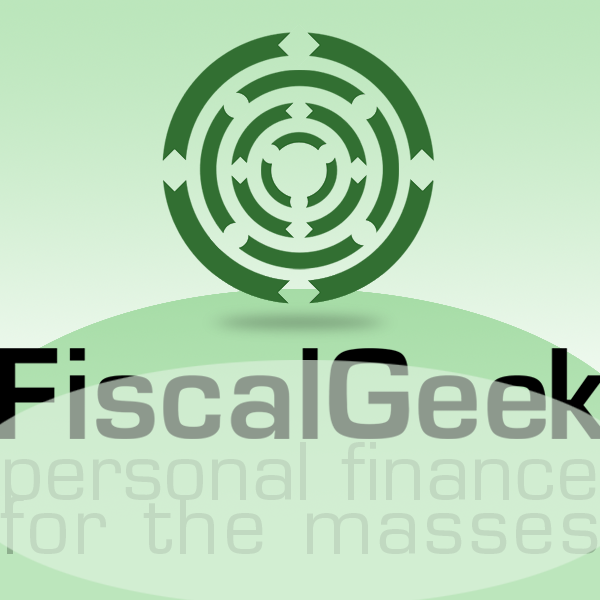 If you’d like to join our community and get even more varied audio and occassionaly video content be sure to subscribe to the FiscalGeek podcast. You can search for FiscalGeek in iTunes or subscribe directly. The Podcast Feed is available directly from this URL if you use a service different from iTunes. You can also listen or download podcast episodes right here.